When it comes to celebrities, we only see the tip of the iceberg. We see them on the screen, on the stage, or on the field. We see the triumphs, the glory, the awards, the thrill. We see the fun stuff, the part of the iceberg which is above the surface. We don’t see the hours and hours of practice, the time spent learning their craft. We usually don’t see the failures, the agony they experience on their journey. We don’t see the hard work, which – like the iceberg – is the much larger mass underneath the surface. Geoffrey Owens is an example that you have to do what you have to do to follow your passion, which for him is teaching and acting. The dirty little secret in Hollywood is that many celebrities work odd jobs to make ends meet, as they pursue a breakthrough in their chosen craft. And contrary to what many in society seem to think, there is honor in work. Because work – almost all work – is an opportunity to serve your fellow human beings. Part of the reason we don’t truly understand fame and fortune is because we think it happens overnight. That is almost never the case. In the rare instances where it is, look out – that person is likely going to experience a great deal of turbulence in their life. The fact is, most overnight sensations flew under the radar for years. Then they became famous. They spent 10 years (or 10,000 hours) according to a study highlighted by Malcolm Gladwell in Outliers*. A great example is American Idol. The contestants who don’t even qualify haven’t paid their dues. They think singing is just making noise. Look at the contestants who shine. You’ll notice almost all of them have been singing in some capacity for about ten years. You may find your calling or it may find you. Have faith that the right opportunities will present themselves. But BEWARE: An opportunity sometimes starts as a downer. That’s the case for Geoffrey Owens. It started out as job shaming. But according to Entertainment Weekly, he got a number of acting offers, before accepting a part on Tyler Perry’s TV series. An opportunity may help you get ahead. Or it may help you get by, until you find an opportunity which helps you get ahead. Think like an entrepreneur. 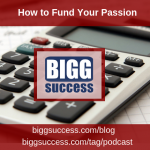 Entrepreneurs capitalize on opportunities which others spurn. 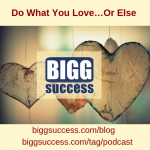 It’s how you spiral upwards to BIGG success! Obstacles are often opportunities in disguise. 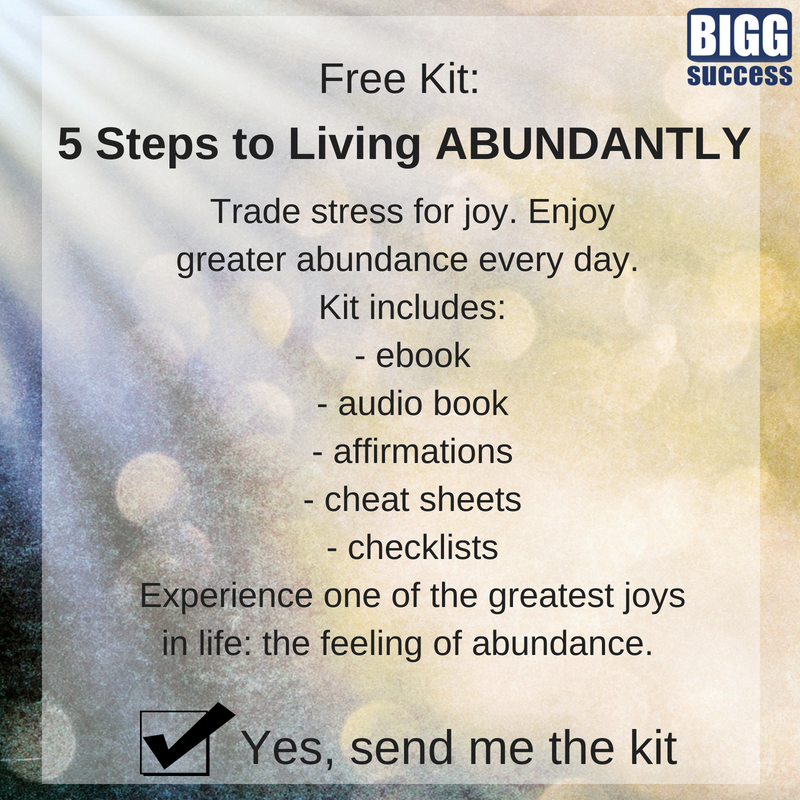 To help you turn obstacles into opportunities, we created a free kit called The BIGG Success Abundant Living System: 5 Steps to Living Abundantly! Sign up below.